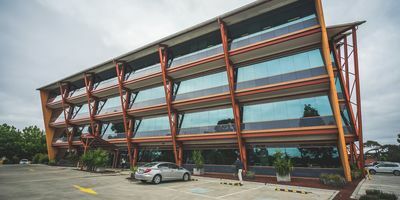 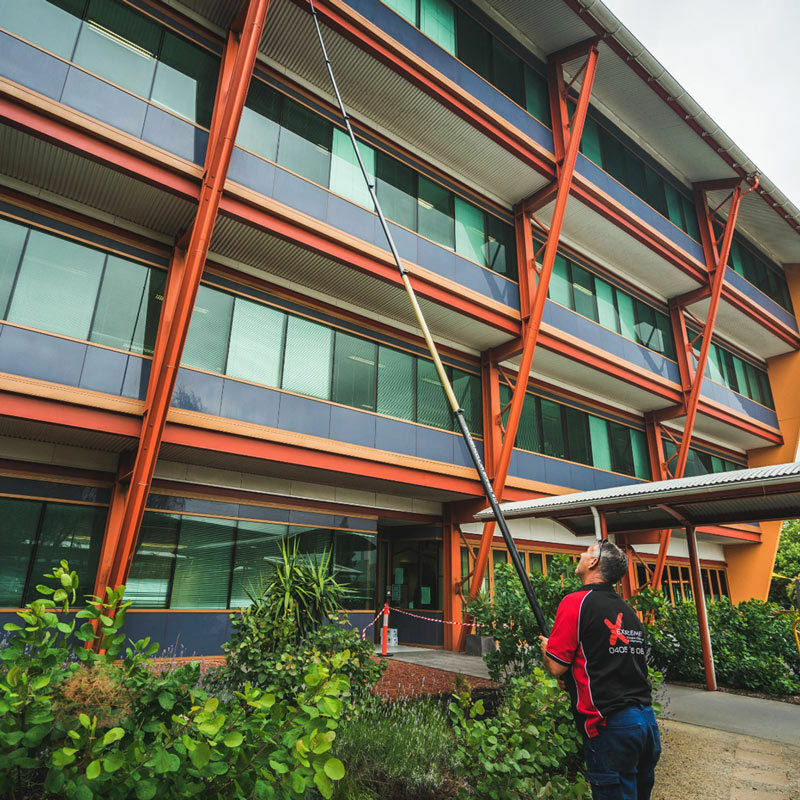 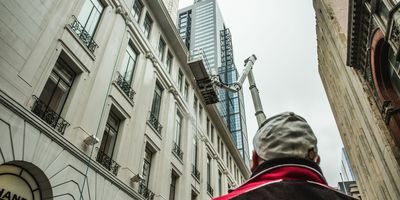 With over 25 years experience, Extreme Clean are a trusted window cleaning and maintenance service based in Melbourne. 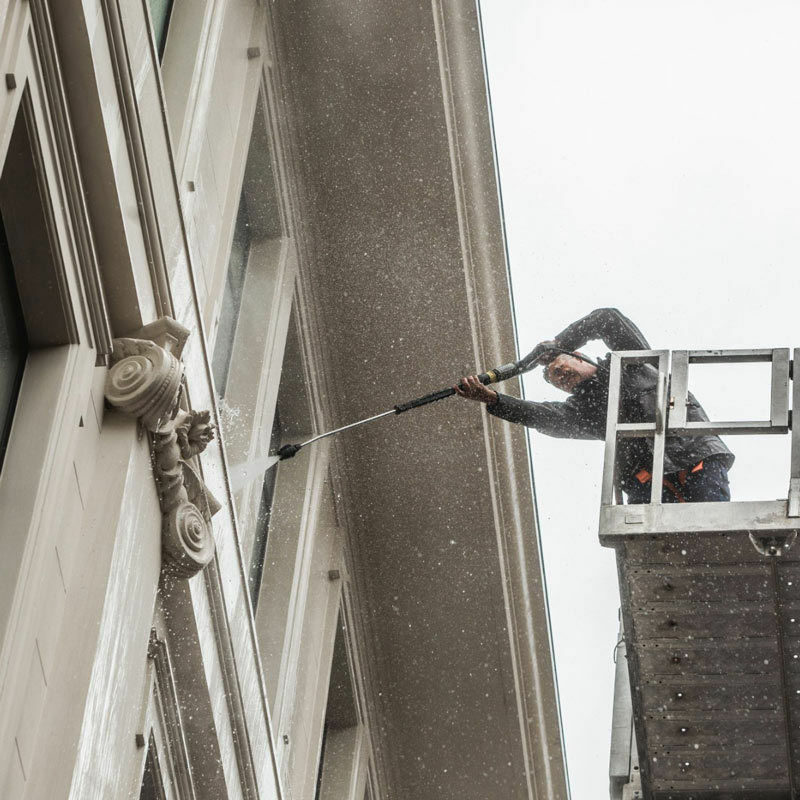 Our cleaners are experienced, accredited and fully insured for commercial and residential window cleaning. 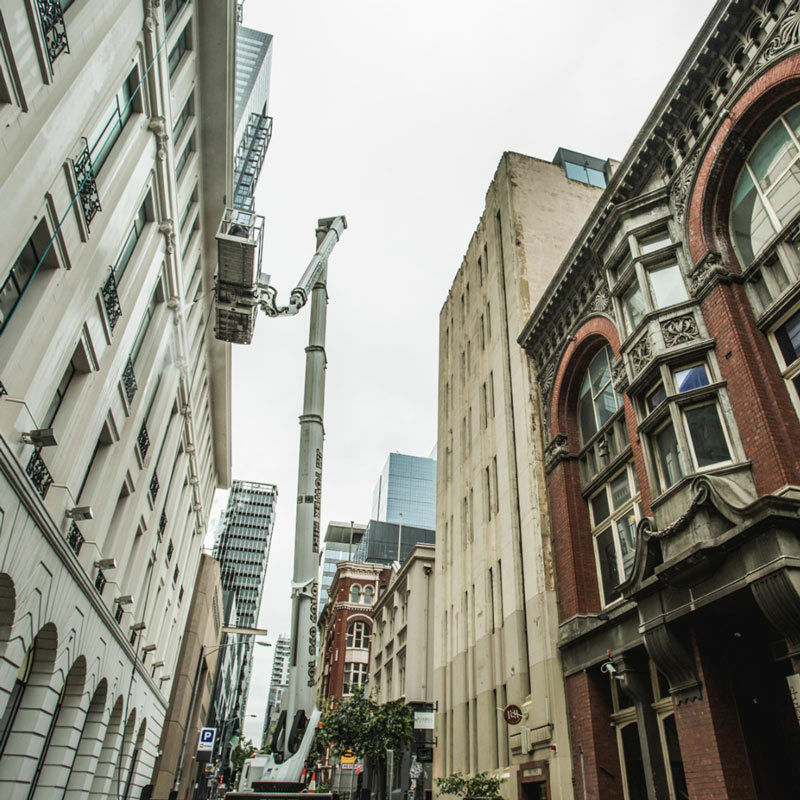 Experts in window cleaning and general maintenance for high rise buildings. 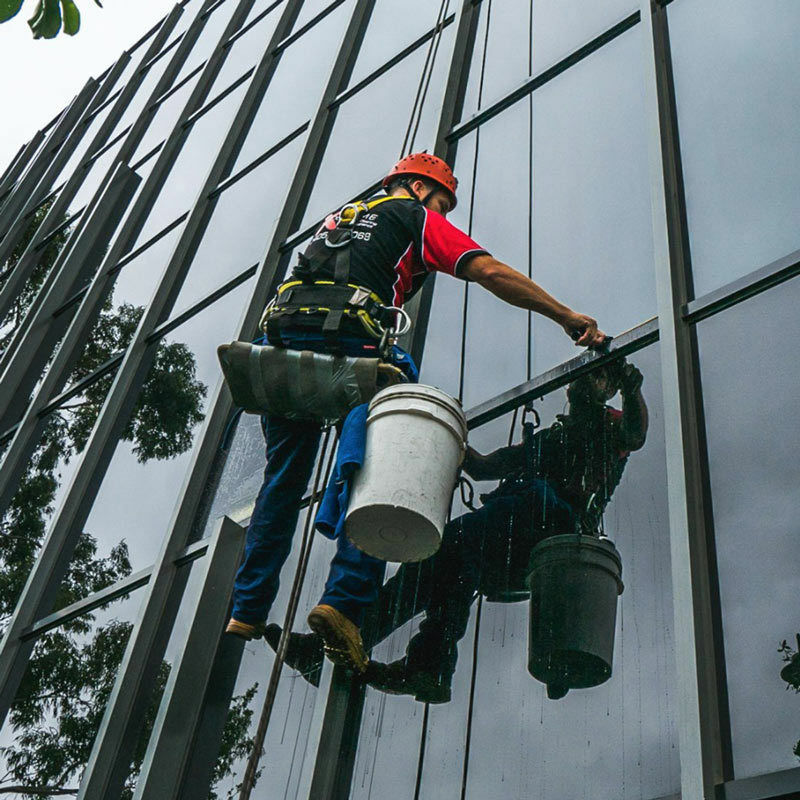 Whatever your business, we'll make sure your windows look spick and span. 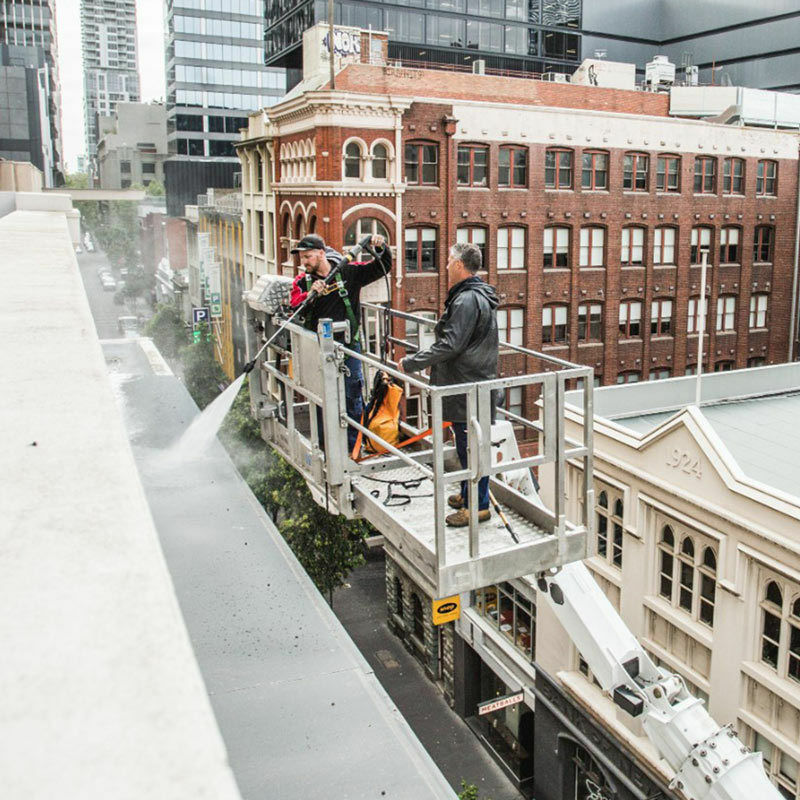 From Melbourne to the Mornington Peninsula, Extreme Clean have over 25 years' experience making windows shine.